You know your child needs more support when it comes to their emotional and physical health. You know you need more support as well. When you are dealing with learning differences, emotional and physical health is so important yet we neglect to talk or even focus on it. I have lived it and I want you to know of the benefits of the essential oils now instead of later. You may have read my book Beyond Ok from Invisible to Invincible and you know there are more issues than learning to deal with when it comes to your child. And that is why you are here...because you know it's true. In my online class, I talk about my health and emotional journey and how this lines up with my Invincible Mama Program (which is a roadmap to help Moms work through the concerns you have with your child's learning differences). I want to support you in all areas of your Mom journey. 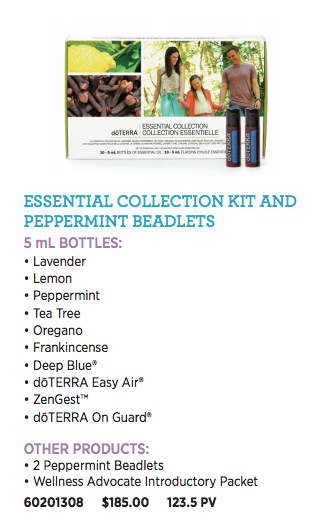 And with the Essential Oils that support comes free with the Essential Oil Starter Kit -- as I will offer you a free Wellness Consult and a Facebook group to help you get there. You can get wholesale prices and points towards free products with the loyalty rewards program. You will pay 25% less on the product. Yay!! Kinda like Costco. And you will get a 30 minute call with me to focus on your child's health and yours when it comes to the essential oils!! Option 1: You can pay the $42.00 membership fee and select the items you want. Option 2: you can select a enrolment kit which includes the $42.00 membership in the cost and more value for your money (aka you get things for free with the kit pricing). The Most Popular Kit is the Home Essentials Kit which offers the larger bottles (250 drops in 15 ml - so 3x's the oil) and a diffuser which is great for sleeping, breathing or mood issues) It's the best value. You can sign up using these steps or we can walk through the steps together after the class. Just let me know and we can talk by video or phone. 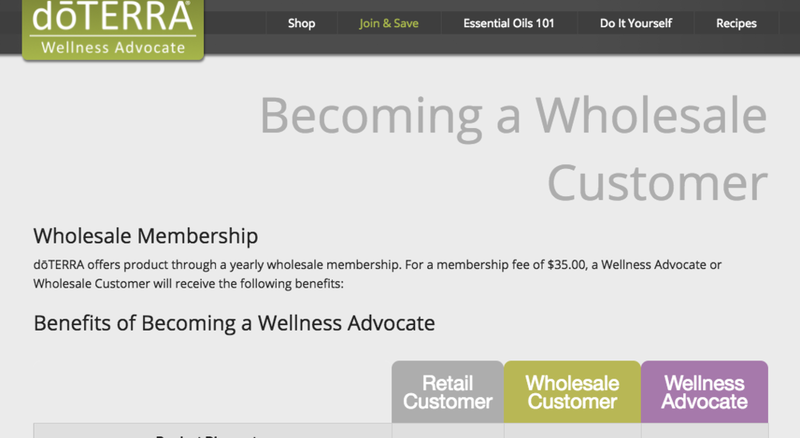 You will then go to the "Becoming a Wholesale Customer Page. 3. THE OPTION TO WORK WITH ME IF YOU ARE LOVING THE RESULTS OF THE OILS AS MUCH AS ME. If you wanna chat some more 1:1 to find out the best fit for you and your family would be. or ..You want me to complete the steps for retail or wholesale with you. We can set up a time to do that too!